Now available for purchase on Amazon for $0.99 for a limited time! 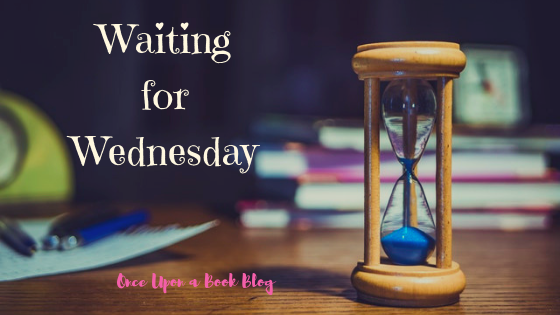 Posted in Adult, Amy, Contemporary Romance and tagged Waiting For Wednesday. Bookmark the permalink.